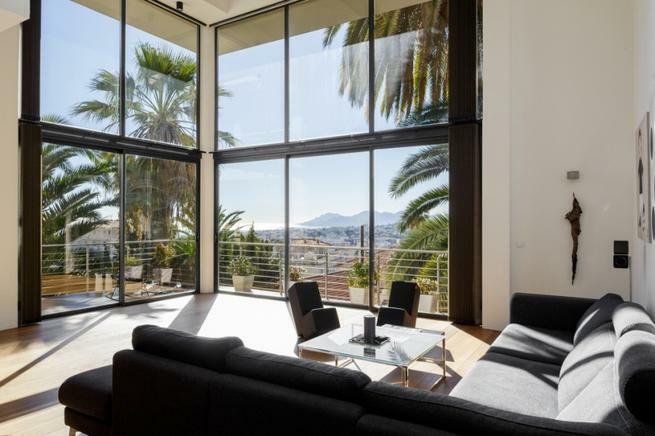 Cannes holiday rentals offer you the choice of a pool villa in Cannes or any kind of holiday rentals in Cannes, Le Cannet, Mandelieu La Napoule and Theoule-sur-Mer. 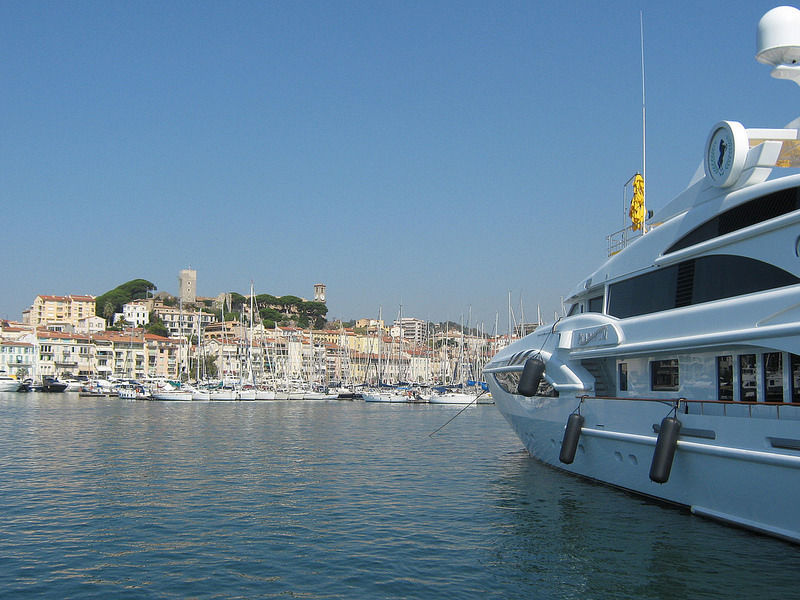 Cannes doesn't really need an introduction. 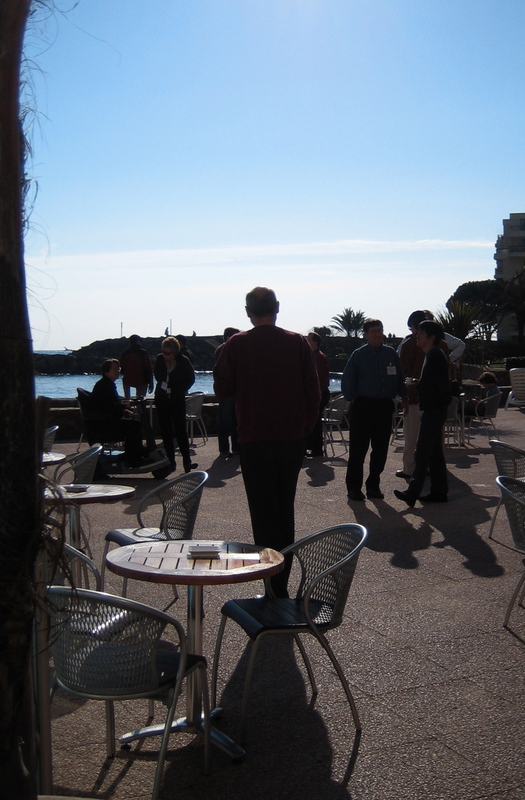 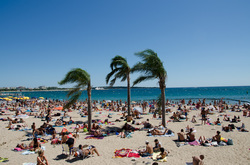 It is world famous for the Cannes Film Festival, which take place every year in May. 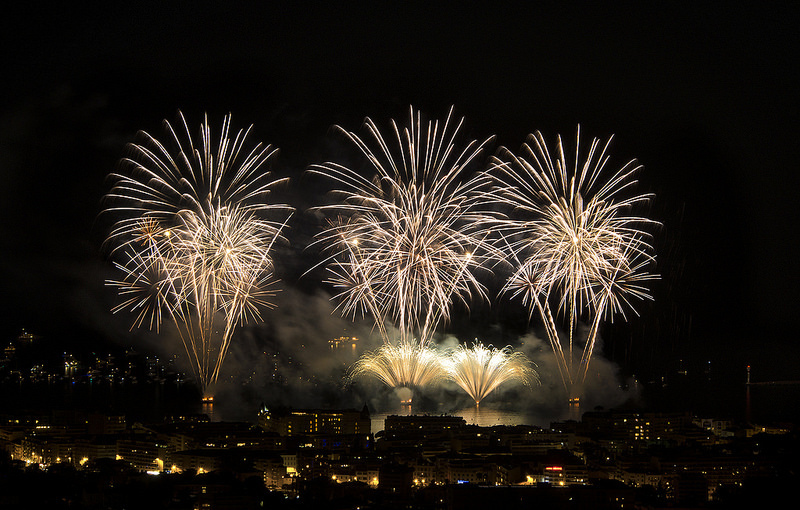 Check out the dates for the next Cannes Film Festival . 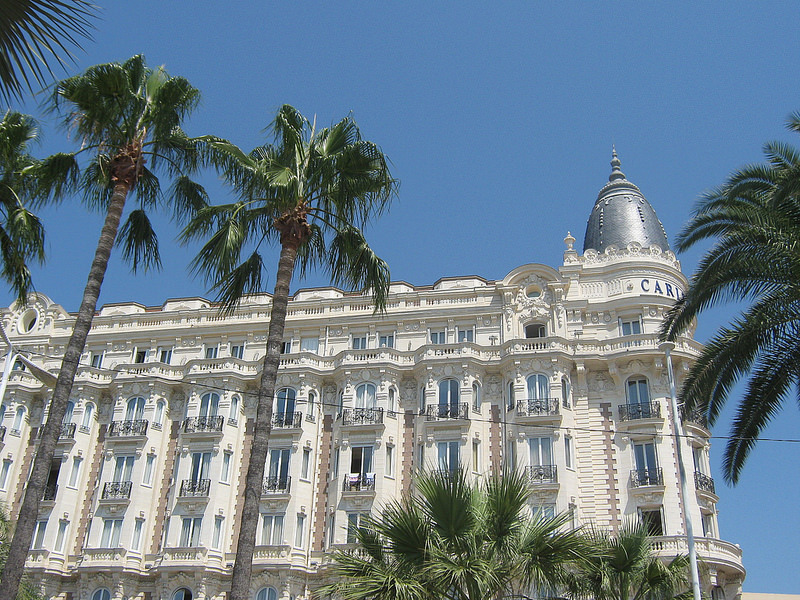 Its Boulevard de la Croisette, curving along the coast, is lined with sandy beaches, upmarket boutiques and palatial hotels. 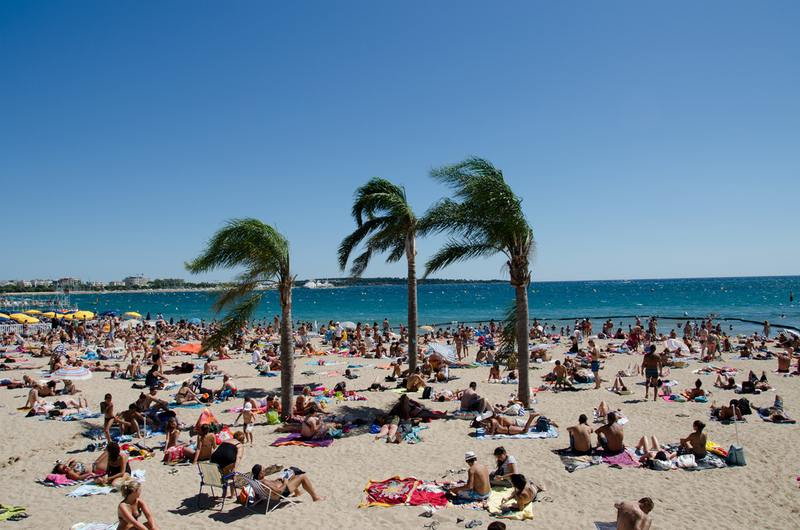 It’s also home to the Palais des Festivals, a modern building complete with red carpet and Allée des Stars – Cannes’ walk of fame. 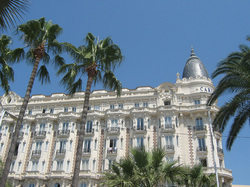 Go and find your vacation rental in Celebrity-ville! 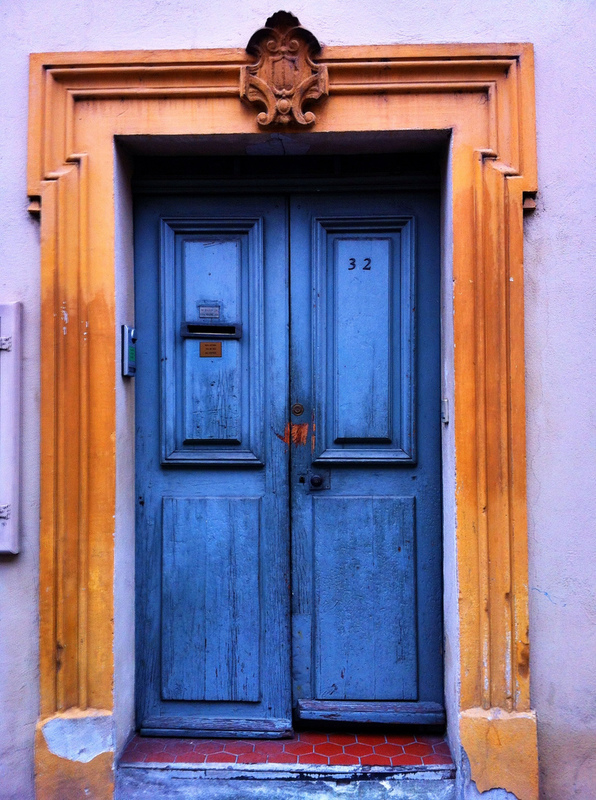 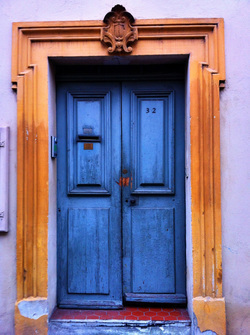 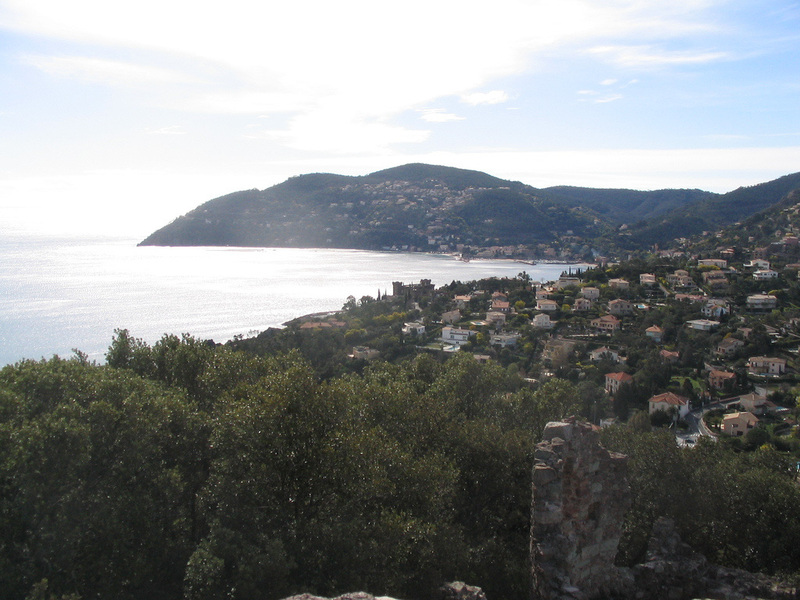 Le Cannet is only 3km from Cannes, and yet it has a personality all of its own. 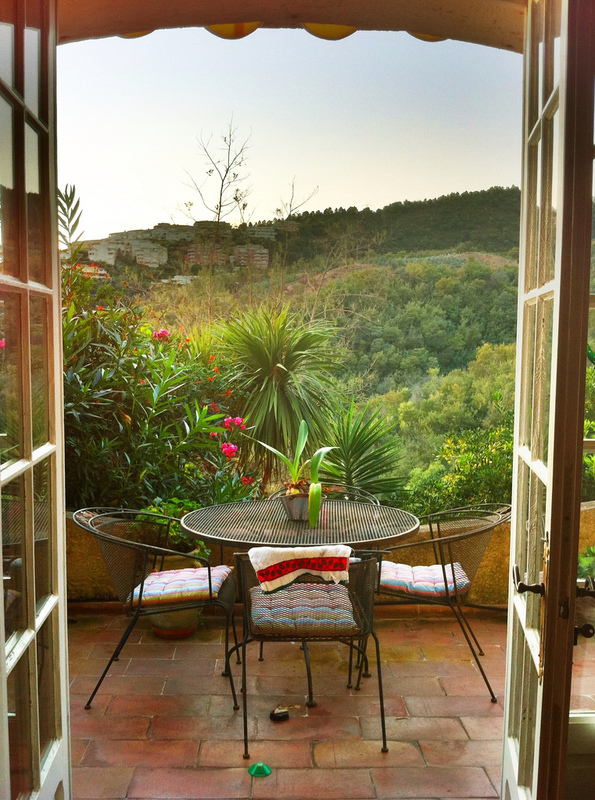 Le Cannet is situated in the hills above Cannes and is devoted to its unique artistic history. 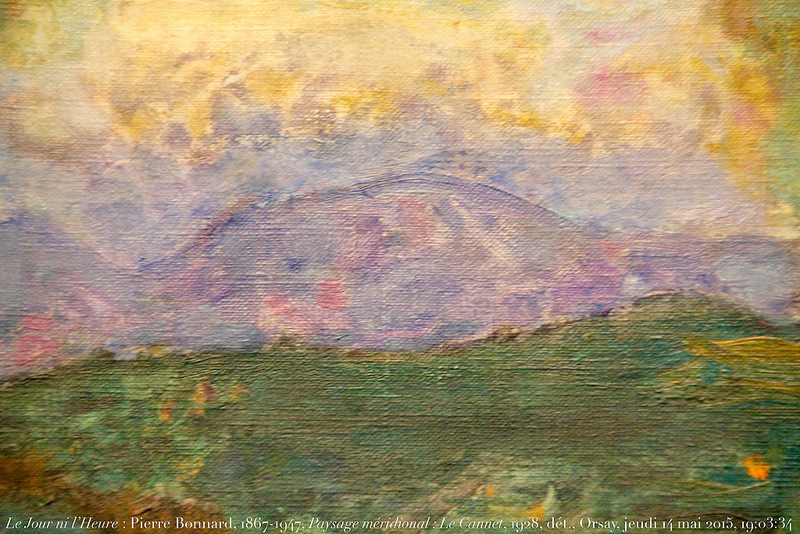 Great painters such as Pierre Bonnard and Théo Tobiasse have immortalized the atmosphere in the village. Le Cannet old town has preserved the traditional Provencal charm with narrow streets with steps, shaded squares and ancient villas. 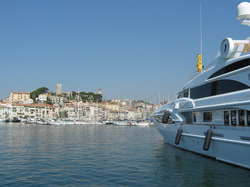 Mandelieu-la Napoule is a seaside resort, located west of the fashionable city of Cannes. The 3 km long coastline offers seven beaches, some with fine sand and the others located in the small bays, which are characterized by the distinctive red cliffs. 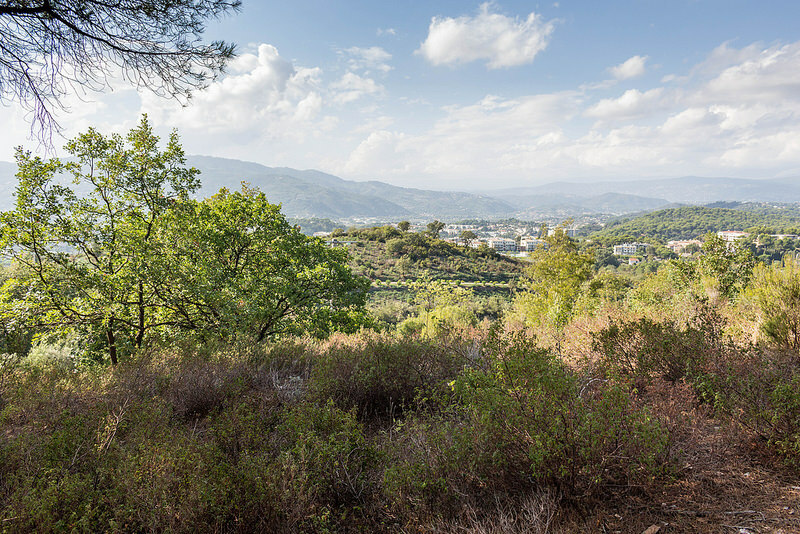 Mandelieu-La Napoule is also called the capital of Mimosas, as mimosas grow wild on the slopes of the Tannero Mountain in the background. 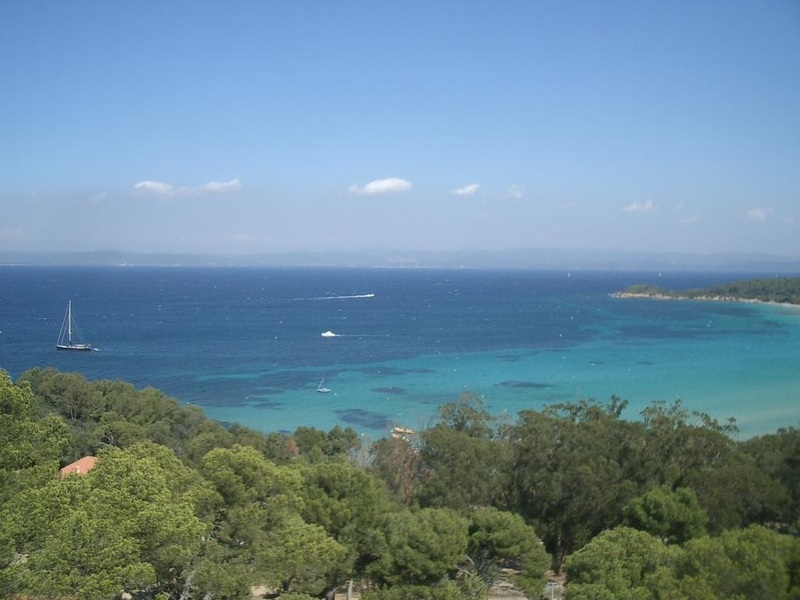 Théoule-sur-Mer is only 10km from Cannes, and it is said that the beaches of Theoule-sur-Mer are the most beautiful on the French Riviera. 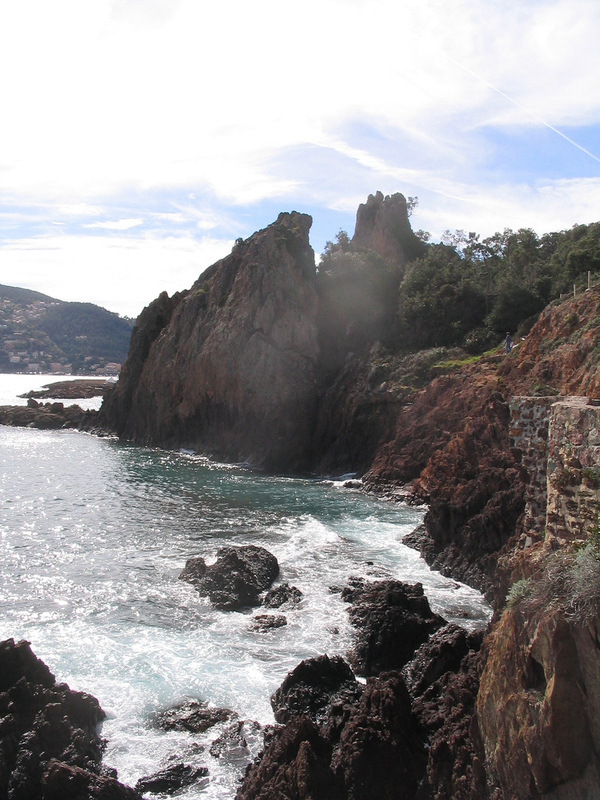 Theoule-sur-Mer is an interesting small fishing town on the Côte d’Azur offering you peace and beauty. 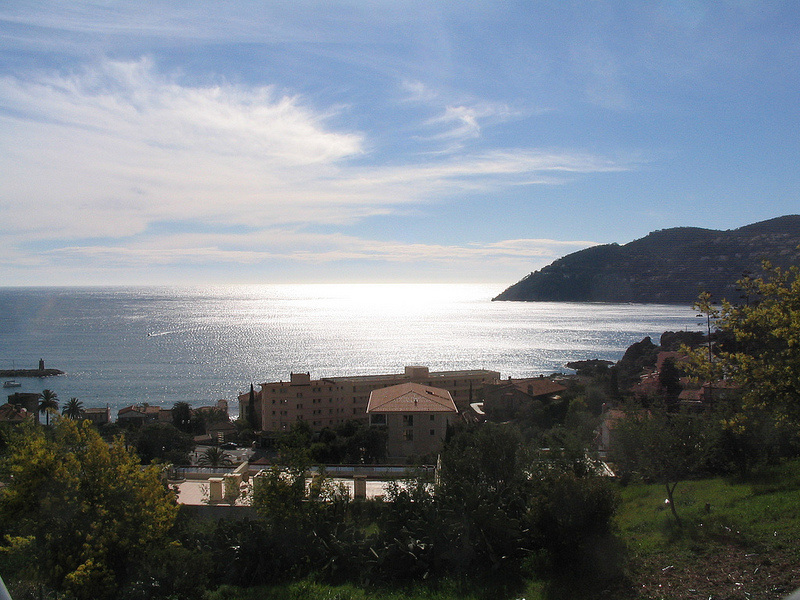 Théoule-sur-Mer is a commune in the Alpes-Maritimes department in southeastern France, in the arrondissement of Grasse - the perfume capital of the world.